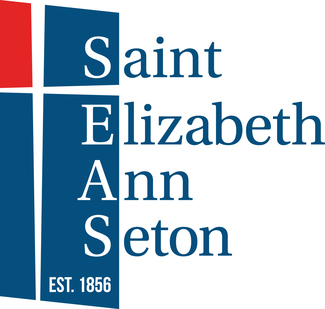 SEAS School: 2019 Kindergarten Shadow Opportunity! Do you have a child who will be starting Kindergarten in the Fall of 2019? Are you thinking about where your child will go next year? We would like to offer you this great opportunity to come check out our amazing SEAS program! Your child participating in Kindergarten classroom activities and making new friends! This is a hands-on opportunity that runs from January - June! Families LOVE this! We believe this will be a great opportunity for you and your child to really see all that we have to offer for a successful educational journey! Below are the dates/times that are available. The Shadow Opportunities are scheduled for one family per time slot. Sign-up Genius is a very safe and secure website, we use it for all of our school family events. Our SEAS families love this because it is fast, easy, AND it reminds you two days before so you won't forget!